The definition of divorce is that it is the formal end of a marriage and involves a legal process. It is the dissolution of the relationship and a typically painful process for all concerned. In the US, divorce rates are at an all-time high and a number of couples find themselves struggling with difficult marriages. 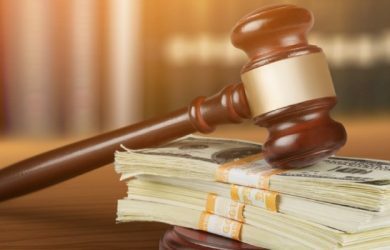 Incompatibility, infidelity, finances, addictions, and communication problems are some reasons for divorce that are cited by married couples. While counseling can help reconcile differences between couples in some cases, in others, ending their marriage might be the only way out. When there is no hope left to redeem a marriage, divorce may be the best solution for couples. 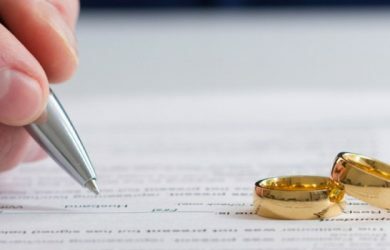 If you are convinced that there is nothing you can do reconcile or save your marriage, and divorce seems to be the only choice left, we have help for you. Get advice on how to break the news and how to get a divorce. 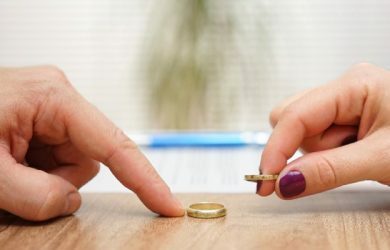 Verified experts unveil tips for getting a divorce and subsequently, how to deal with your in-laws and how to co-parent. Divorce is a time of grave emotional crisis. 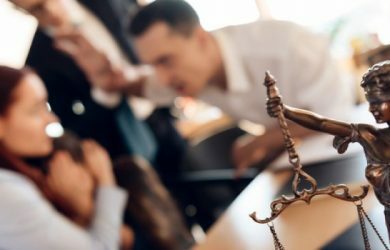 While couples who seek divorce get in touch with legal professionals, not many look for help to resolve their emotional troubles. Divorce advice and support from family and friends may seem sufficient but there are certain latent issues that only qualified professionals can identify. They work with multiple couples going through the tough phase and they are capable of giving useful advice on divorce. Relationship experts can help the married deal with divorce and heal the divorced from the grief of ending of their relationship. 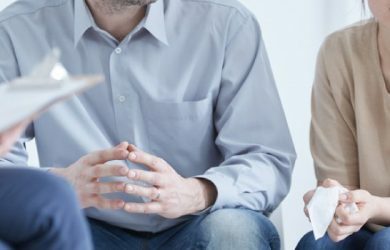 Seeking divorce advice from a marriage therapist or a professional counselor is highly advisable. The articles below have useful divorce tips by verified experts. 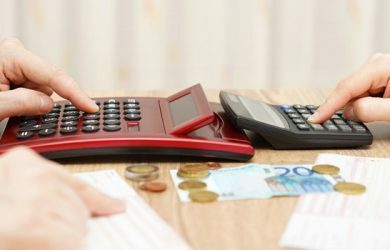 Who Can Claim the Children as Dependents for Tax Purposes? 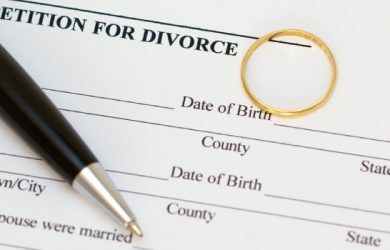 What Are in Divorce Papers?